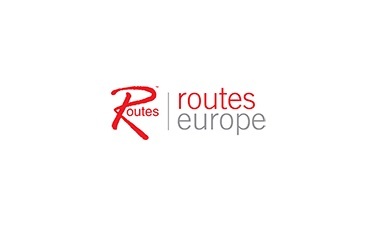 Routes Europe is the largest regional Routes event and an essential forum for all companies with an aviation focus, looking to conduct business to, from and within the European region. Bringing together a wide range of airlines, airports and tourism authorities, including low-cost, flag and national carriers from the whole region, this event offers the opportunity to meet with the most influential aviation professionals from across the world. Routes Europe, the annual gathering of European air service decision makers, attracts the region’s senior decision makers, positioning it as the must attend event for those interested in meeting with the industry’s key players. 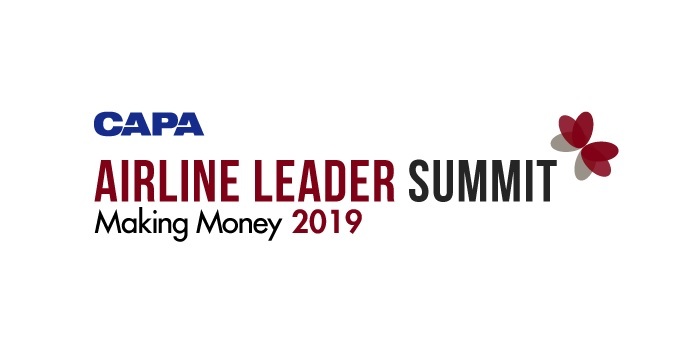 In 2018, Routes Europe is expected to attract over 1,200 delegates representing 100 airlines, 300 airports and 40 tourism authorities along with a number of other industry stakeholders from across the region to discuss air service development. The Routes Marketing Awards are highly esteemed in the aviation industry because they are voted for and judged by airline network planners. Airports and tourism authorities compete to be recognised for the outstanding marketing services that have launched new routes or developed existing services. The awards are split into three categories according to airport size. The overall winner of the awards will be automatically shortlisted for the World Routes Marketing Awards. The winners will be announced at the Routes Europe Networking Evening on Tuesday 9 April.